Test The Best Traditional Beer. Enjoy The Art And Craft. 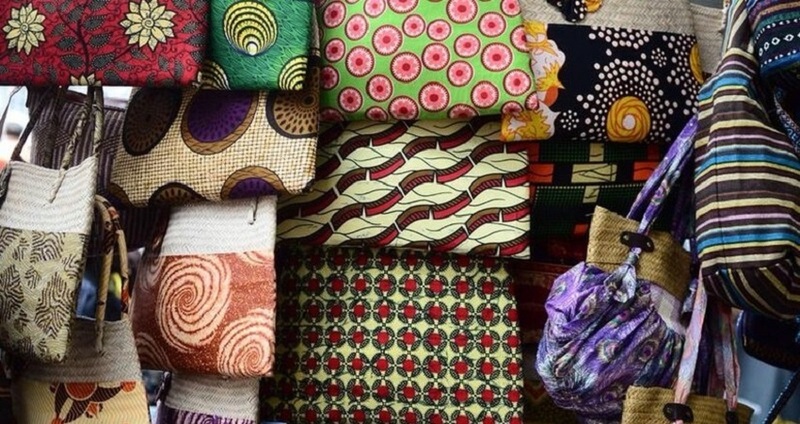 Rosebank market offers beautiful hand-made products from South Africa, Ghana, Congo, Cameroon, Malawi, Kenya, Mali, Senegal, Zambia and Zimbabwe. Great beer and great food – a match made in…well the kitchen at the Brewpub. And enjoy the Live entertainment music @The Gilroy ‘Beer Experience’ Restaurants & Pub. 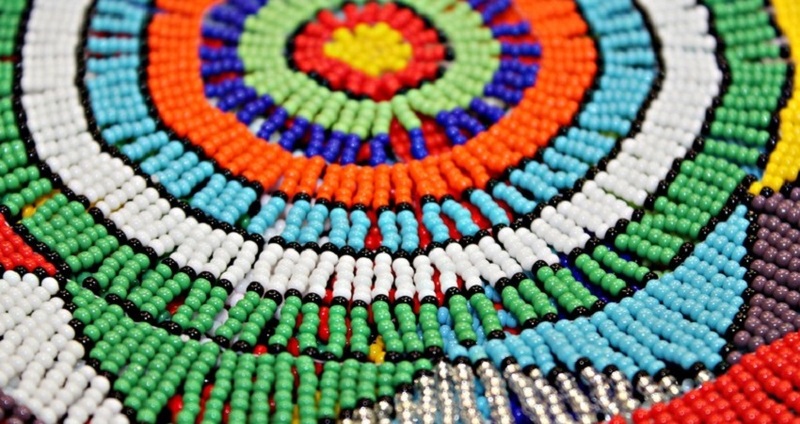 You'll be collected in Jozi, an absolute must-visit is the Rosebank Art and Craft Market where visitors can experience the vibrancy and warmth of the African continent. 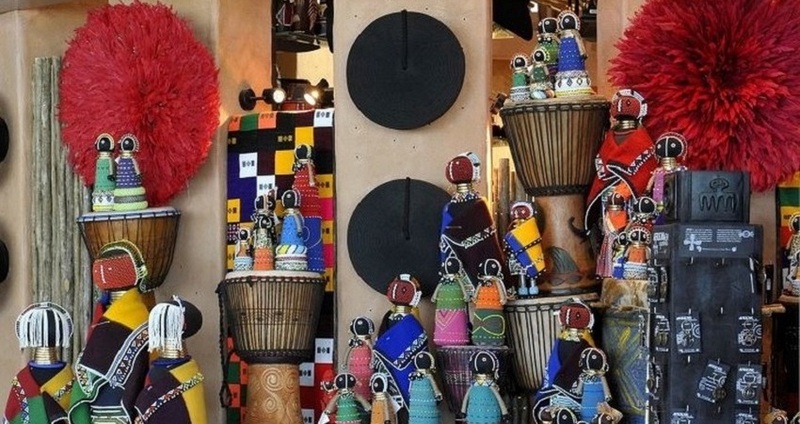 A wide range of ornaments, bead work, handbags, décor items, paintings, animal skins and gifting products are showcased in an African hub, bringing together tourists, shoppers and traders. The energy at the market is tangible with a sense of community and unity in one hub. From there, Will take a Shotleft to Gilroy's Brewery, Restaurants and Pub. Did you know that Gilroy’s is an award-winning happy place? 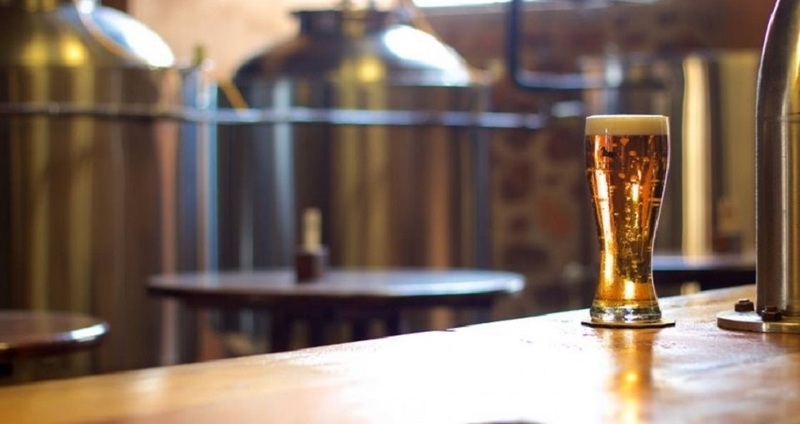 Here you can relax and be ready to lough a lot, you'll experience the natural taste of hand-crafted beer, and the vibe that won acclaim FOUR times with West Rand Tourism. Steve Gilroy, founder and owner of Gilroy's Pub and Restaurant celebrates his fourth win for Gilroy's as the most leisurely experience and second best outdoor restaurant on the West Rand. Great beer and great food - a match made in...well the kitchen at the Brewpub. And enjoy the Live entertainment music. (The Gilroy ‘Beer Experience’ is for adults only and is not suitable for minors or the easily offended, as it may contain colourful language and irreverence).